With the Banasura Hills making for a majestic backdrop, cottages with amazing view that we have on offer provide a nestling ground for you to become one with nature. 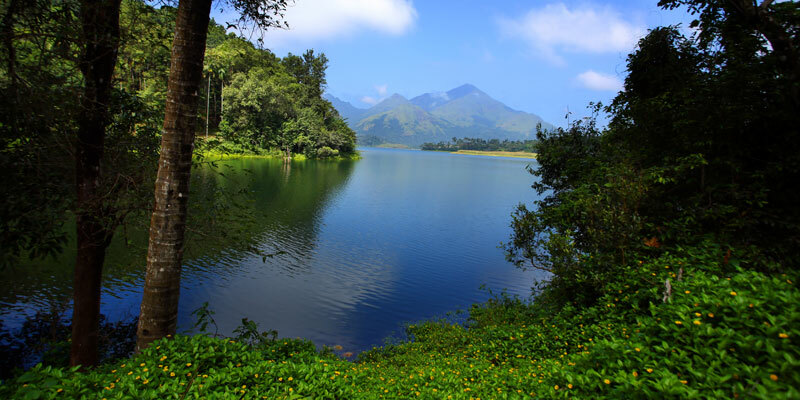 In addition to the foliage around, the hills surrounding the Banasura Dam, the second biggest in Asia and one of the most beautiful ones in Kerala, is home to some of the most exotic plants and animals to be found in the state. In addition to the location, an affordable tariff, multi-cuisine dining experiences and an ambiance tailor-made to rejuvenate your senses, all call out to take that plunge into the very depths of nature and come out feeling re-born again.